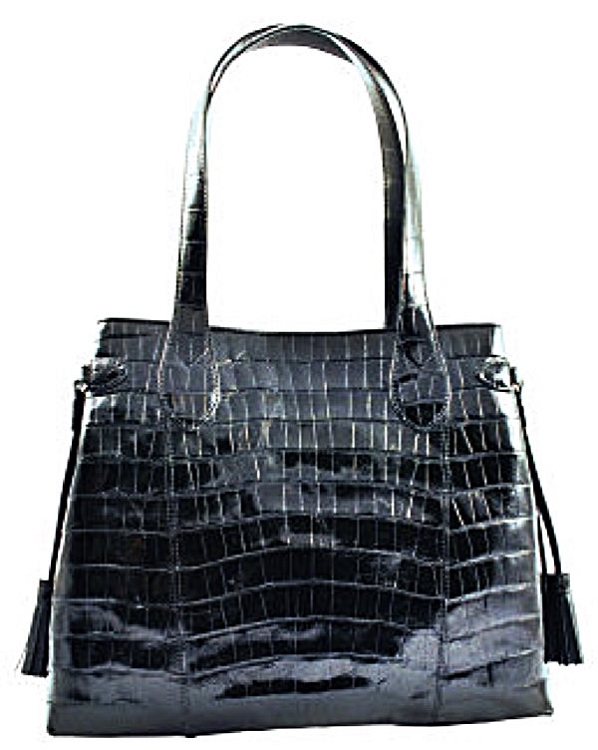 Ferrini Italia design handmade Alligator purses. These are the real thing, made from some of the highest grade alligator skins available. These purses are hand tooled and hand stained in leading designs with four pockets for storage. 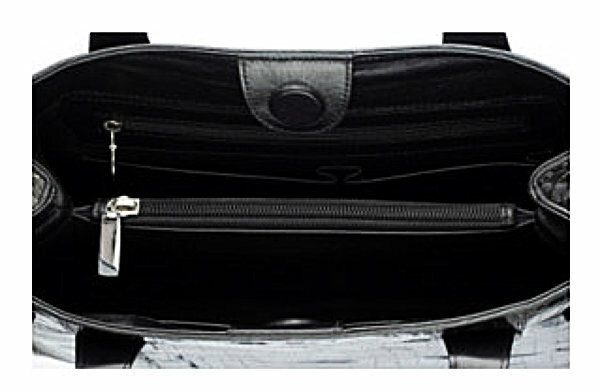 The quality of these purses is unmatched in the industry making a fashion statement where ever you go.